Arrival to Panama International Airport. Transfer to Radisson Summit Hotel and Golf. Accommodation and breakfast are included. After breakfast you will be able to play The Summit Golf Course. One green fee is included. If you are travelling with your family or non-golfer companion they can take one of the Rainforest Tours offered at the hotel – five minutes away from your location. 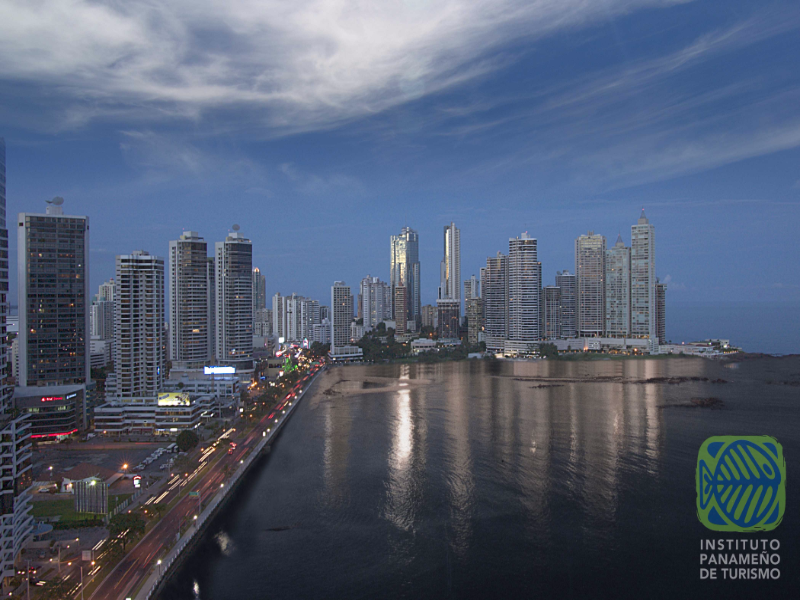 The evening is free to explore Panama's nightlife. We recommend a visit to the Historic Centre or Plaza Amador, a causeway recently built with plenty of bars, restaurants and attractions. Breakfast included. In the morning you will be able to play another round of The Summit (Special green fee for Majestic clients $69 USD per person, not included). Around 12:30pm check out of the hotel for a city tour by bus. After lunch enjoy a visit to the most bustling area of the city, the Causeway of Amador. See the Figali Convention Center, restaurants, Zona de la Rumba and the Museum of Biodiversity, built by Canadian architect Frank Gheri. 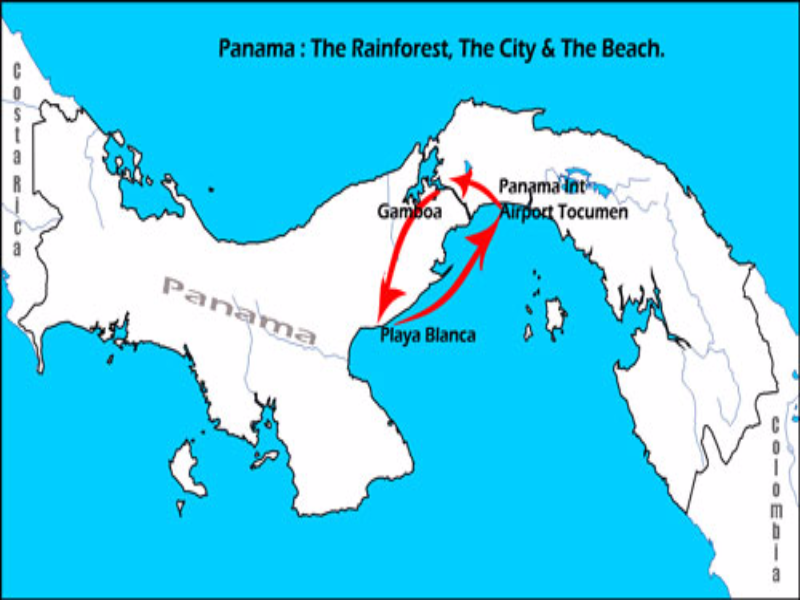 Enjoy a panoramic view of New Panama and the historic site before you reach Sheraton Playa Blanca. Accommodation is all inclusive. 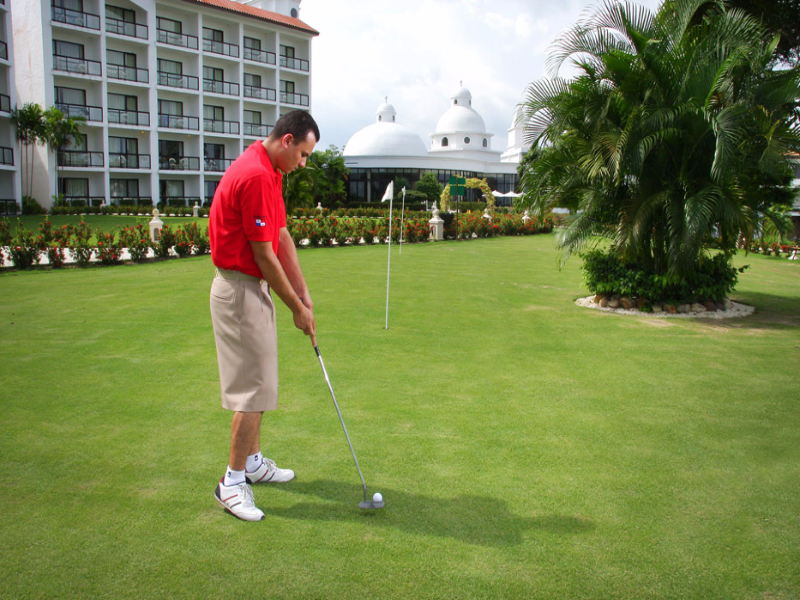 After breakfast play The Mantarraya Golf Course, located at the Royal Decameron Beach, Golf & Casino Resort, and the Costa Blanca Golf & Villas (one green fee is included). Enjoy the rest of the day at Playa Blanca Beach at your leisure. Mantarraya Golf Course has also 6 lit holes if you decide to play a short round at night. Enjoy the amenities at Sheraton Playa Blanca, all inclusive. After breakfast, the bus will pick you up for your transfer to the airport. On the way we will visit the Panama Canal and Miraflores Locks or drop by a panamanian mall to take advantage of famous Panama bargains on clothing, shoes and others souvenirs, before you catch your return flight home.